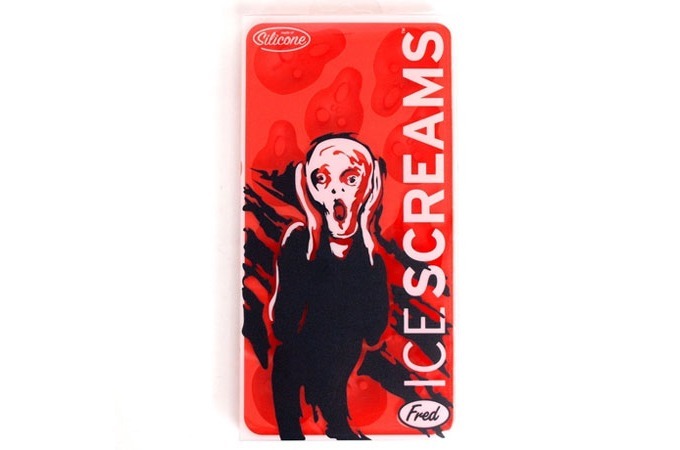 "The Scream" Ice Cube Tray makes your ice cubes look like Edvard Munchs famous painting - The Scream. 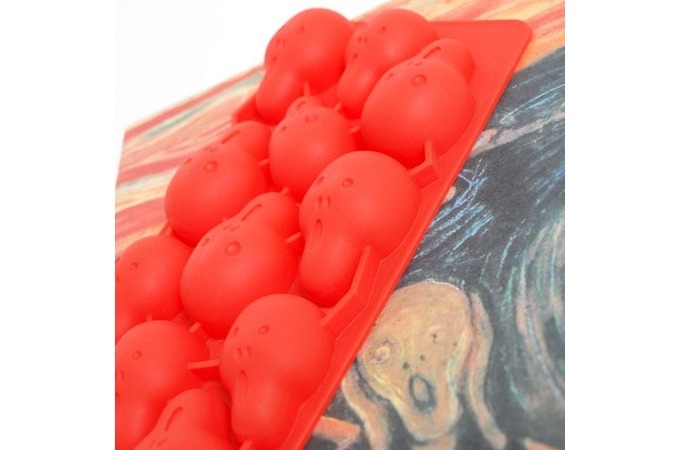 Each dishwasher-safe silicone tray includes 12 expressionistic cubes per tray. A classic! 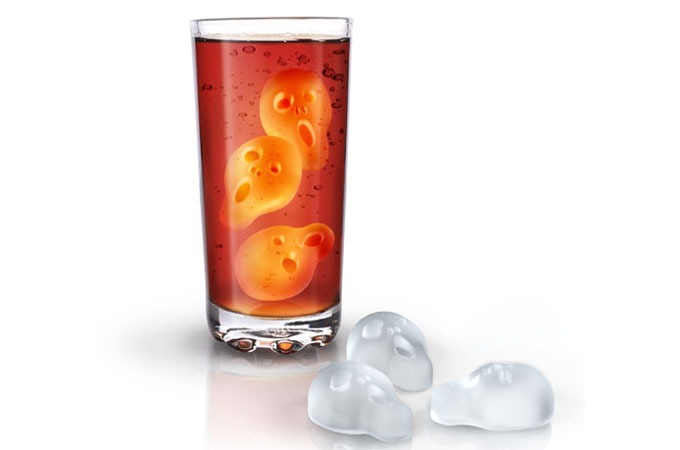 it comes in packed in a clear, peggable, recyclable giftbox.